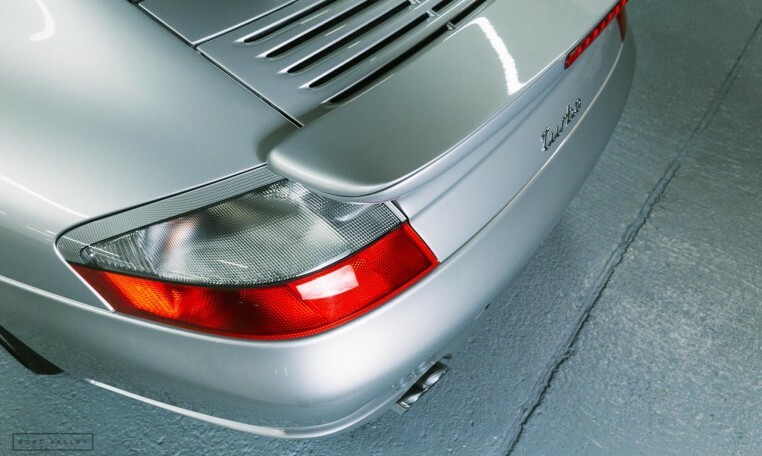 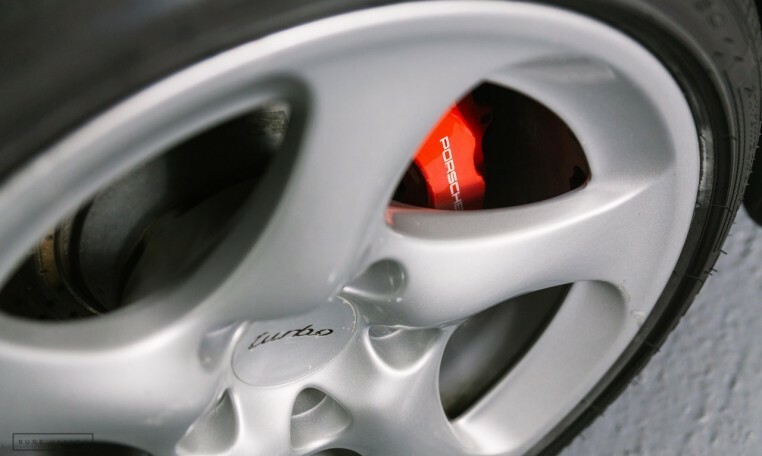 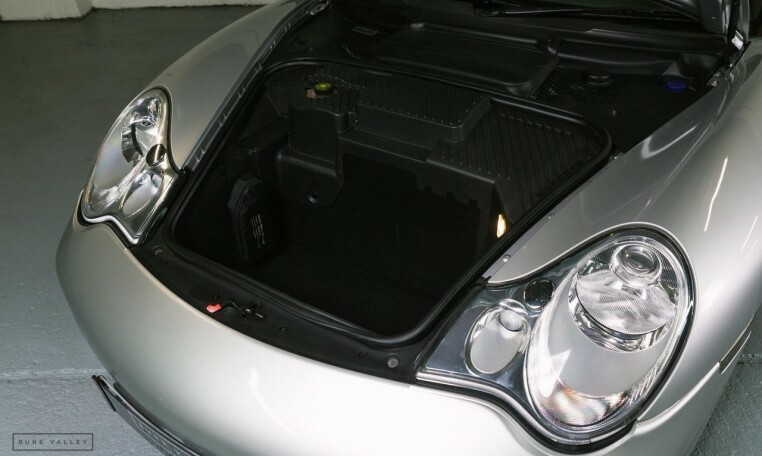 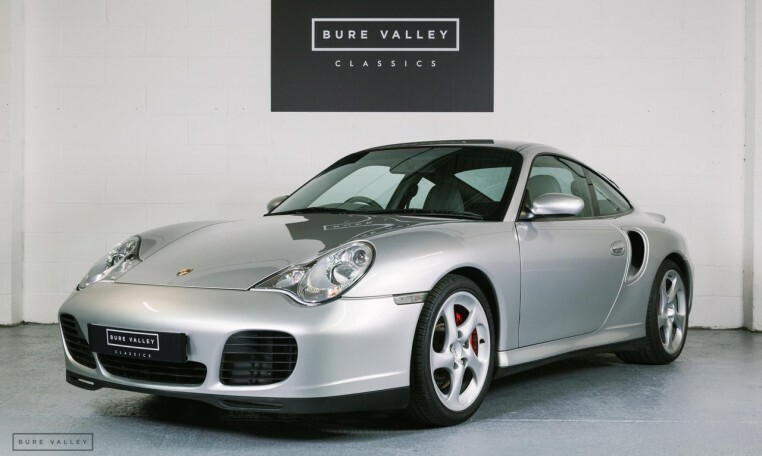 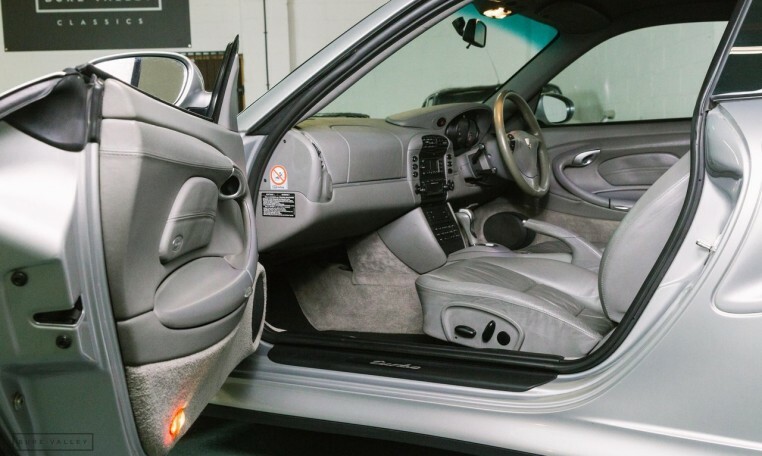 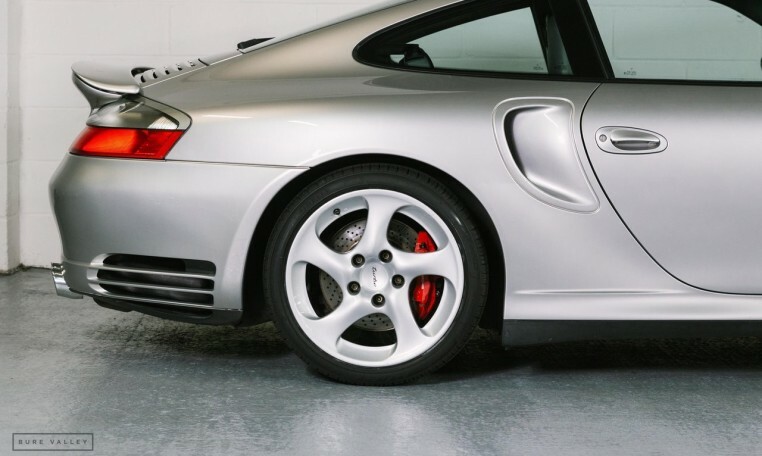 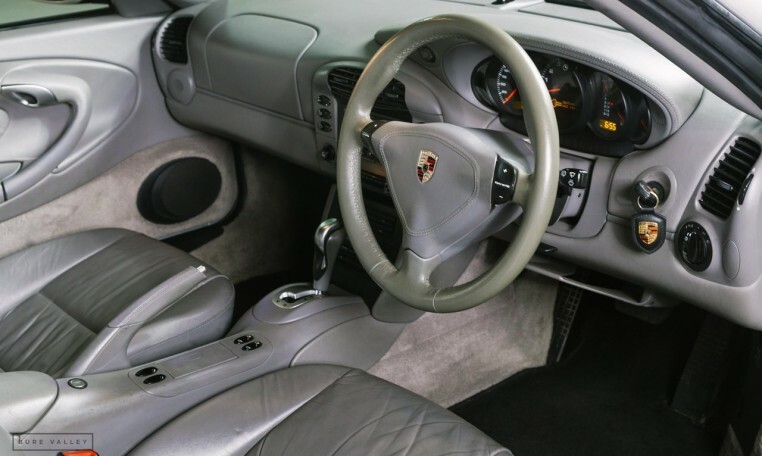 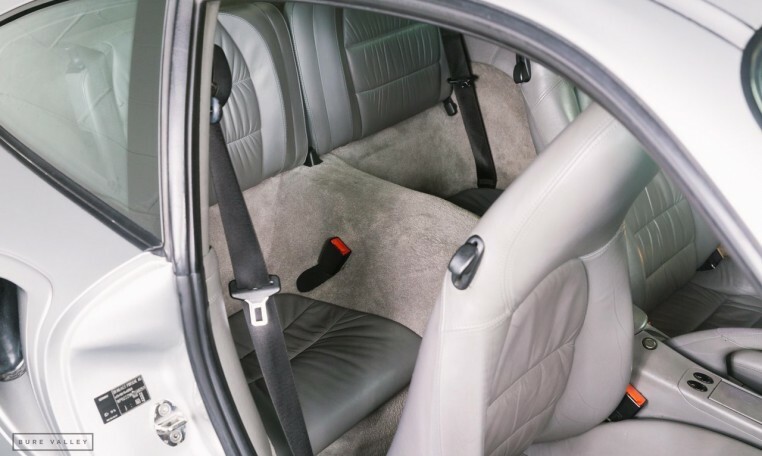 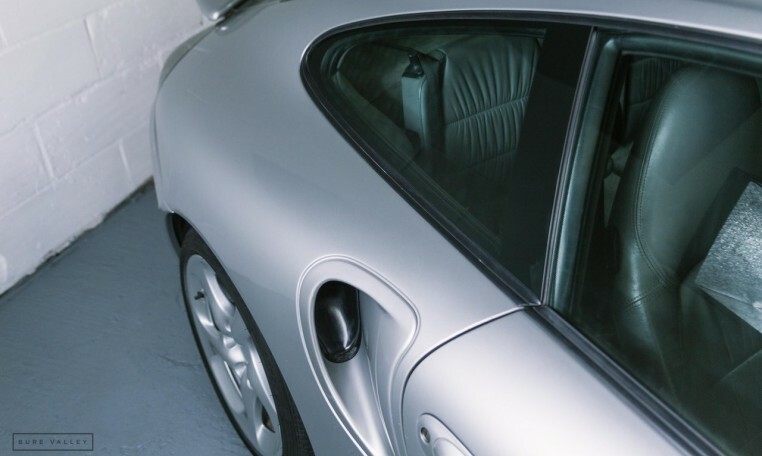 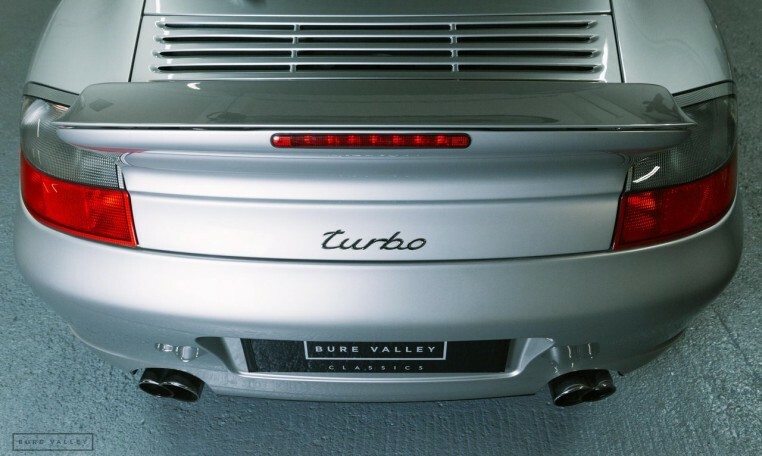 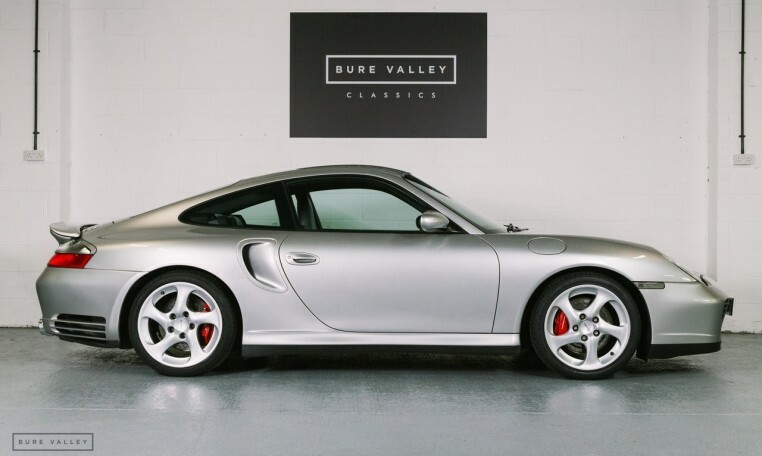 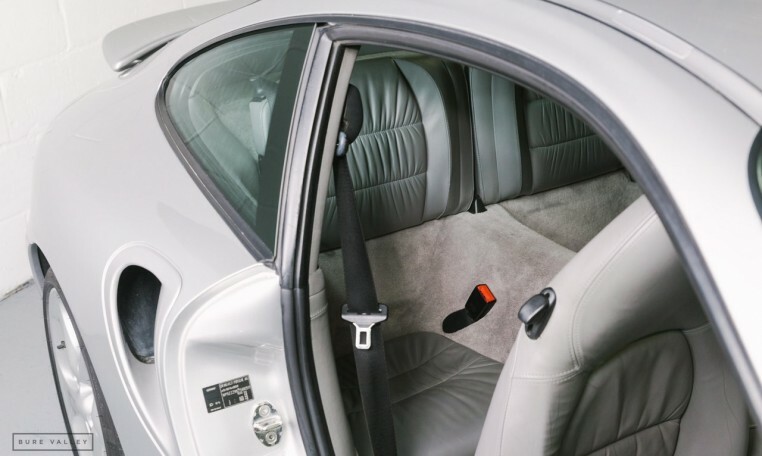 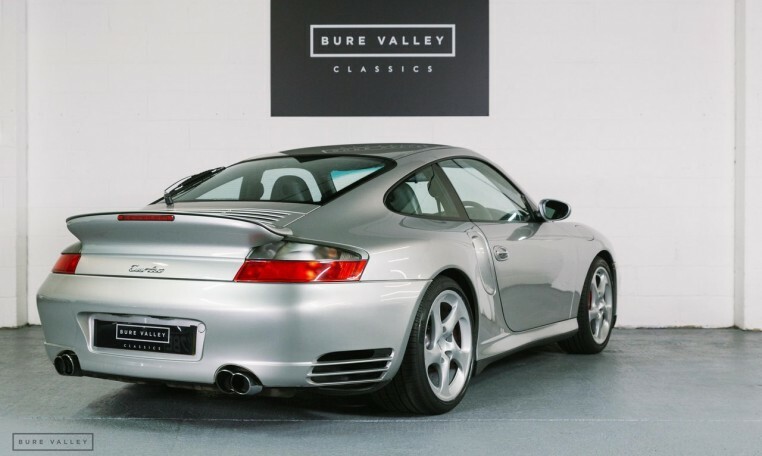 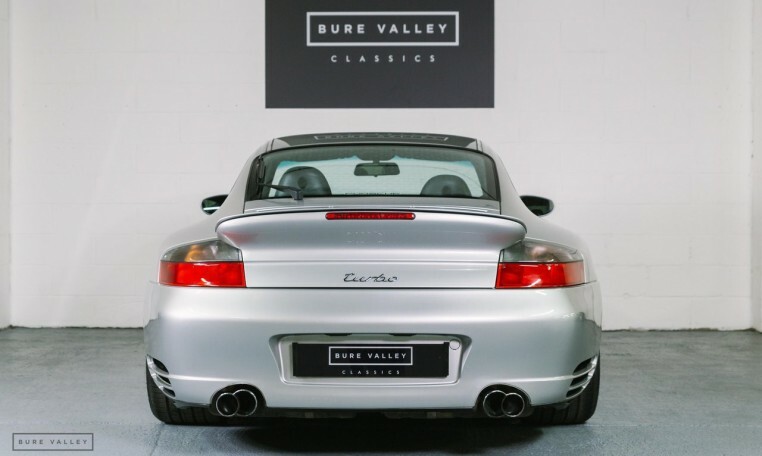 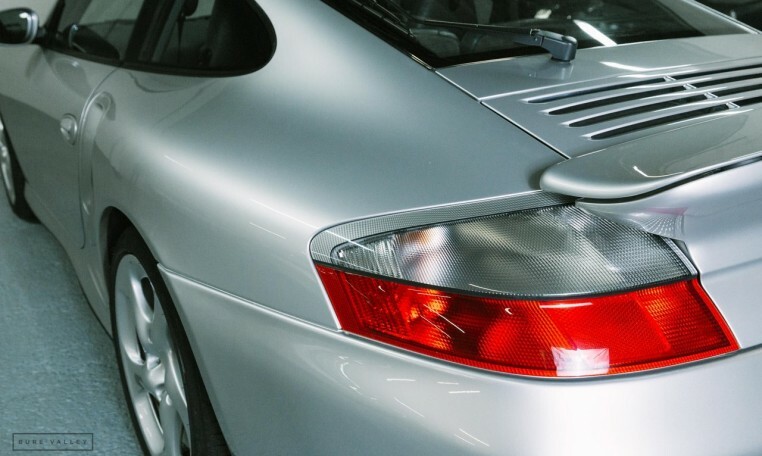 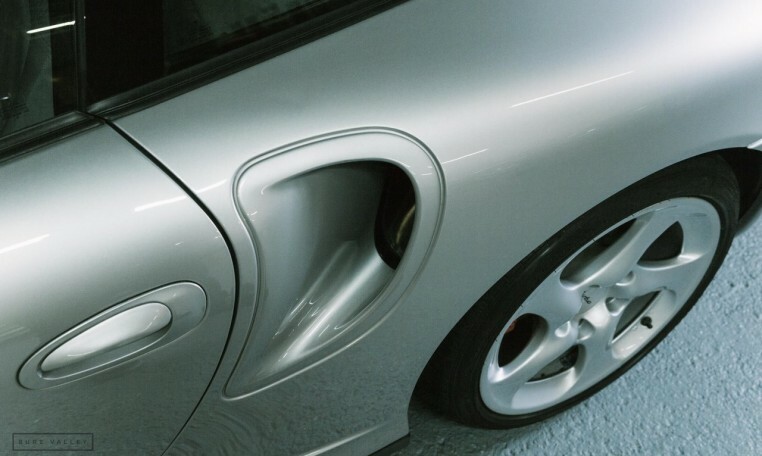 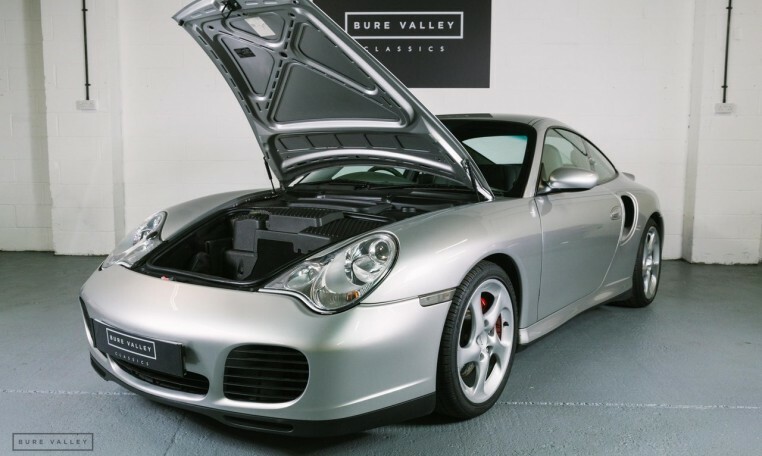 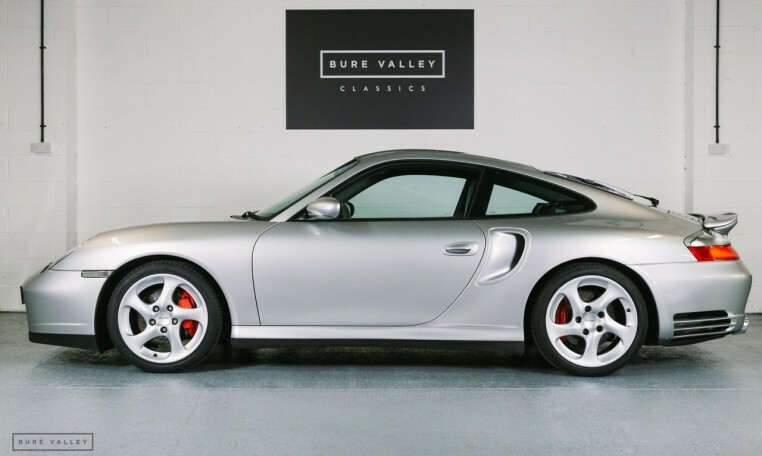 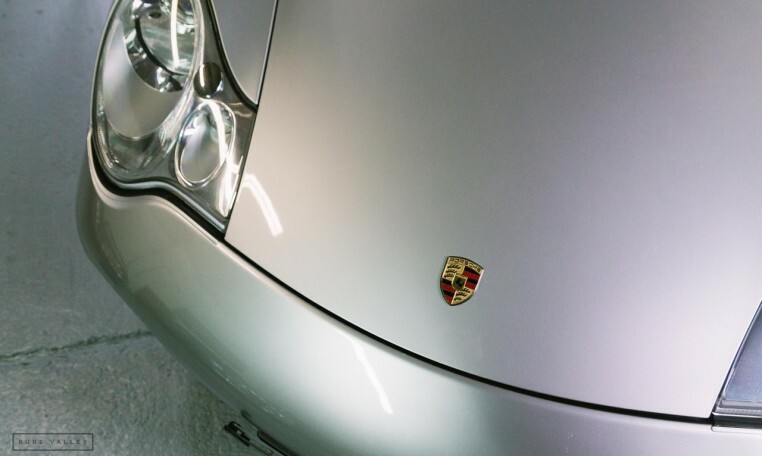 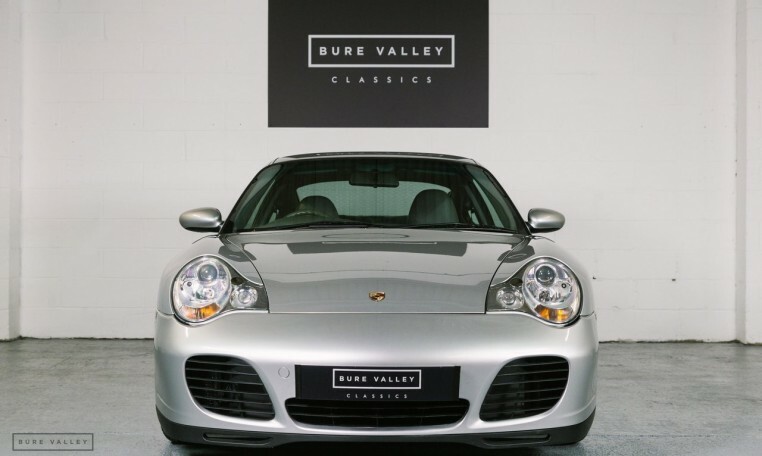 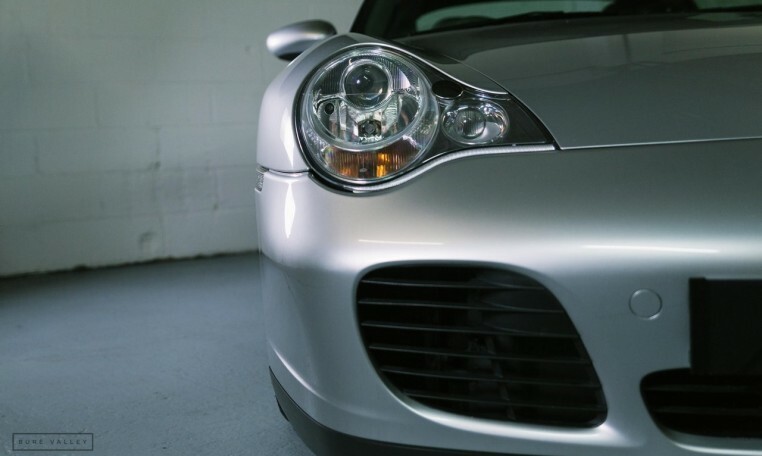 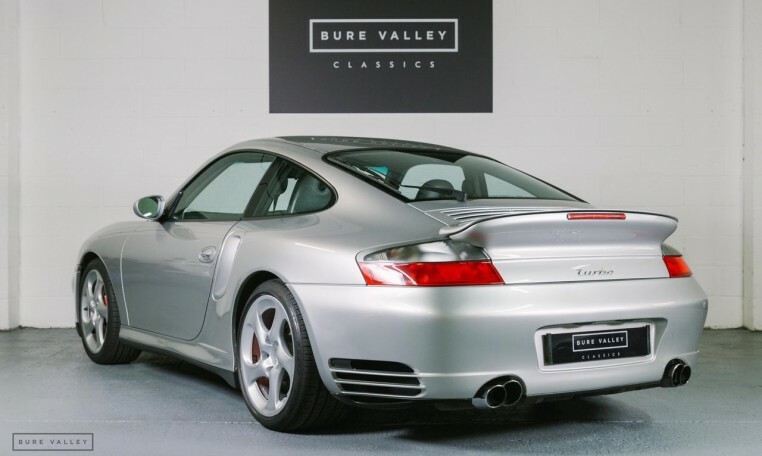 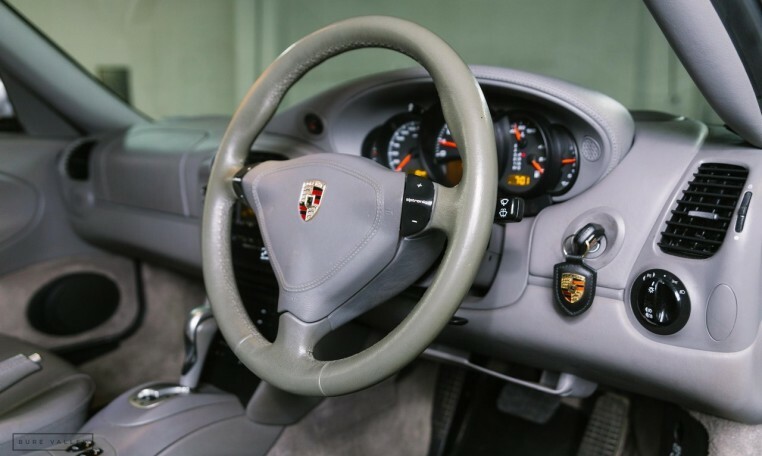 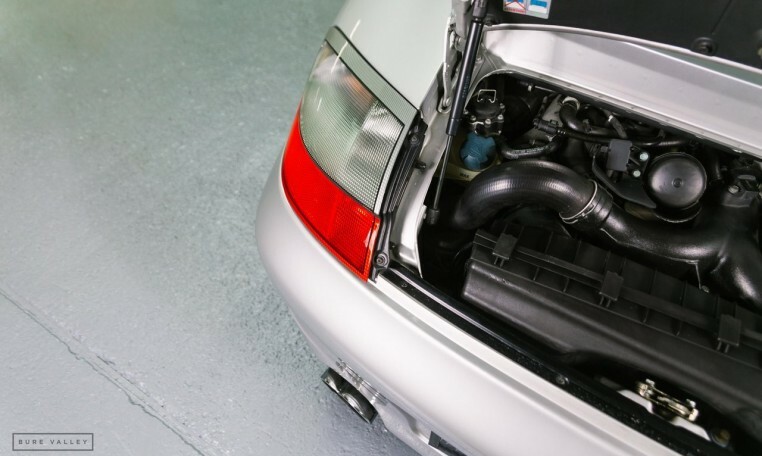 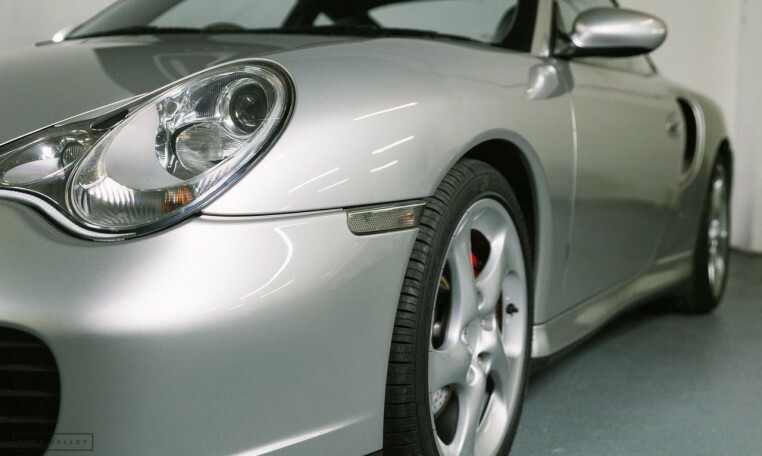 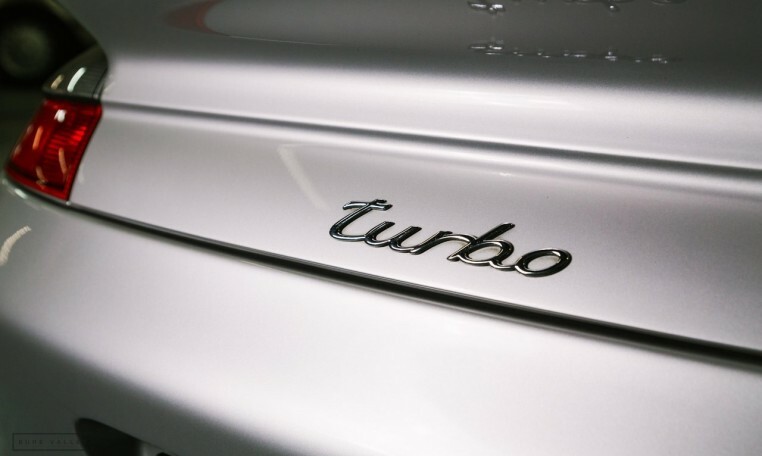 A stunning, low mileage example of a 996 Turbo finished in Arctic Silver with grey leather. 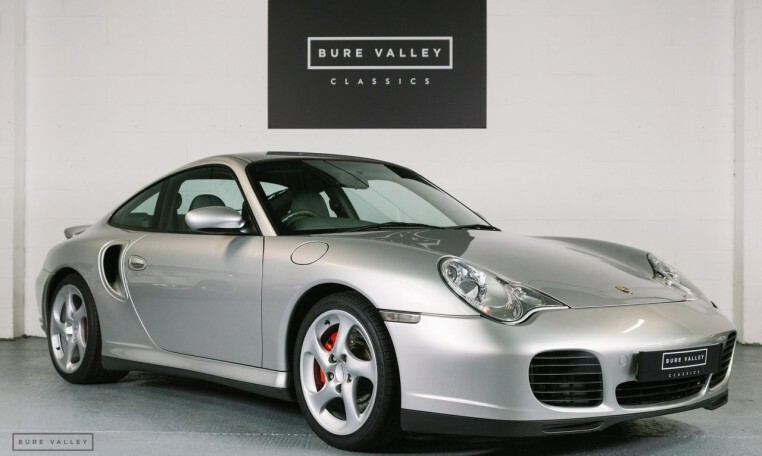 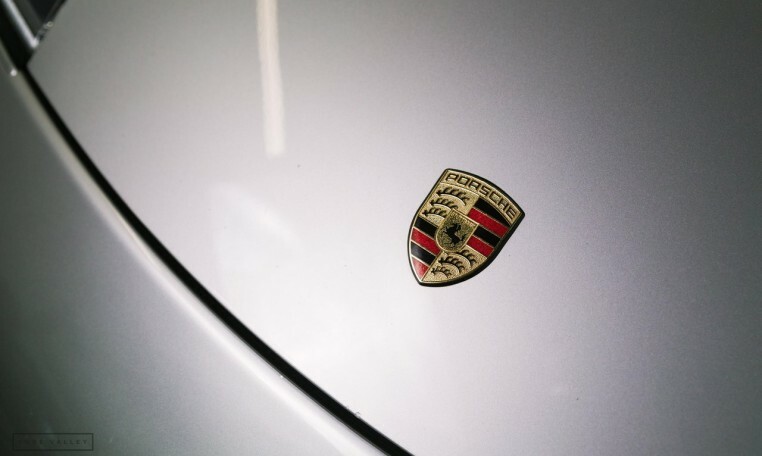 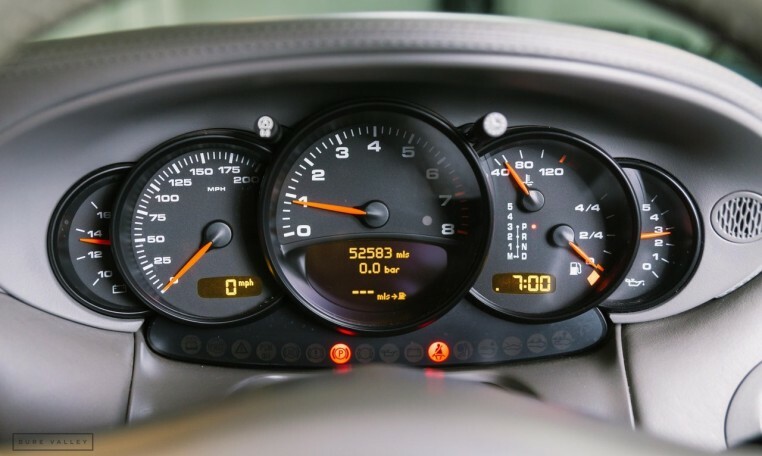 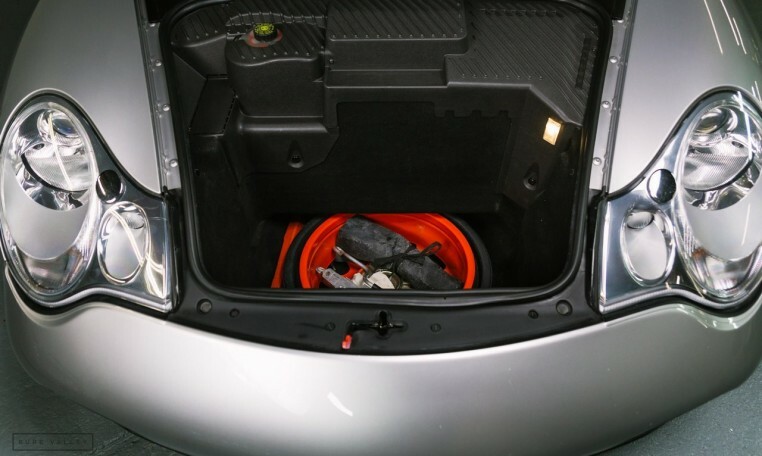 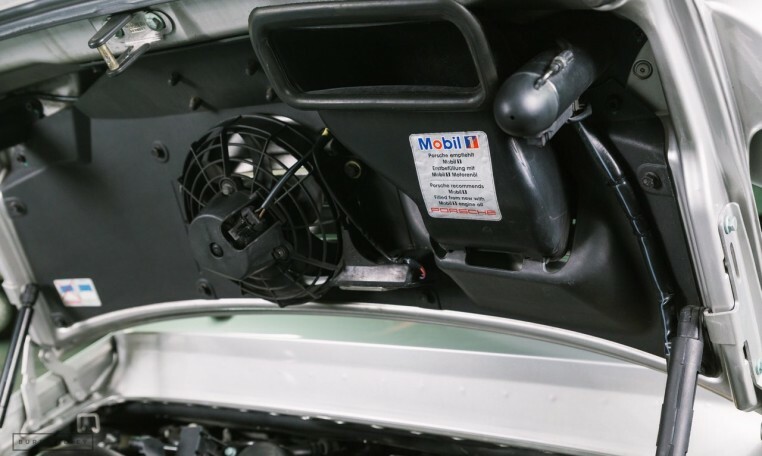 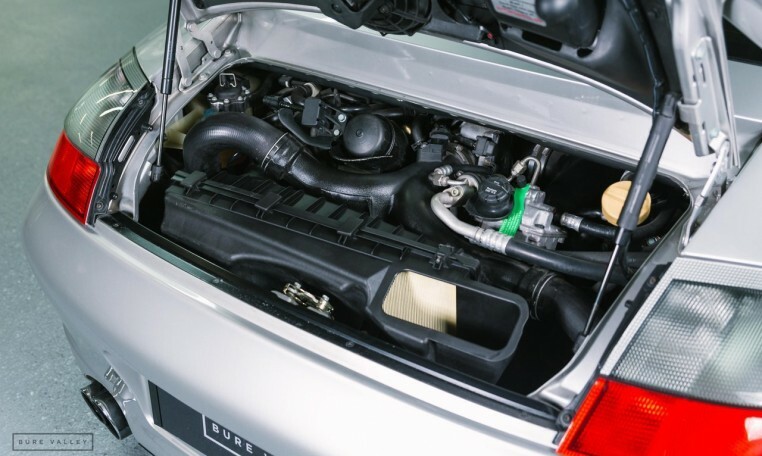 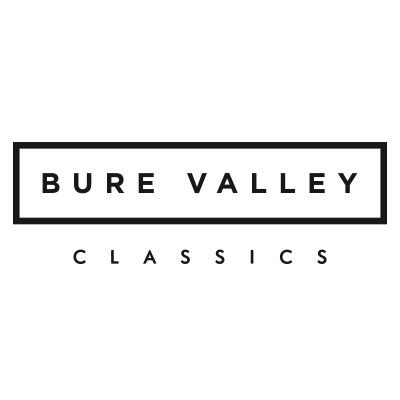 With just 4 past owners the car has covered only 52500 miles from new & comes with full Porsche service history. 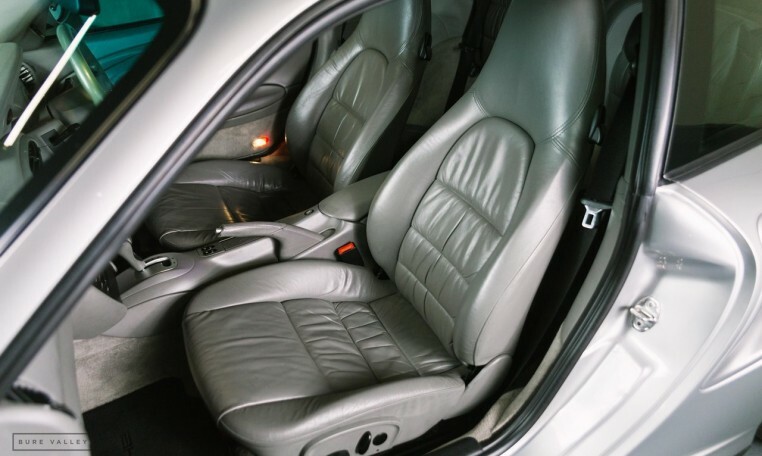 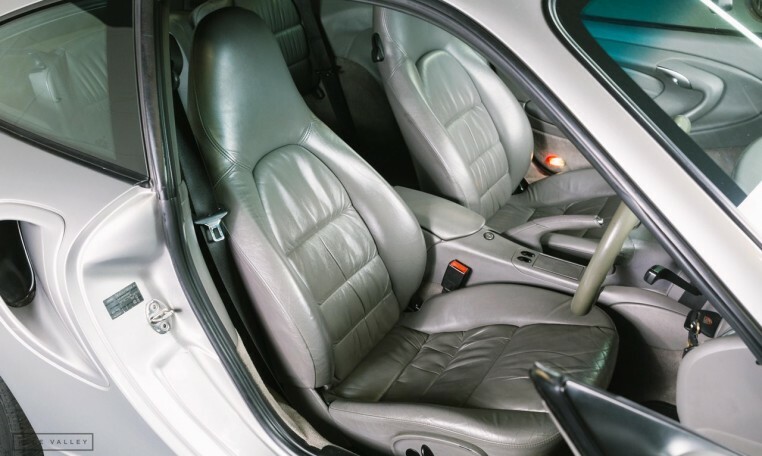 As you would expect the car is in fantastic condition throughout & drives beautifully with no known faults. 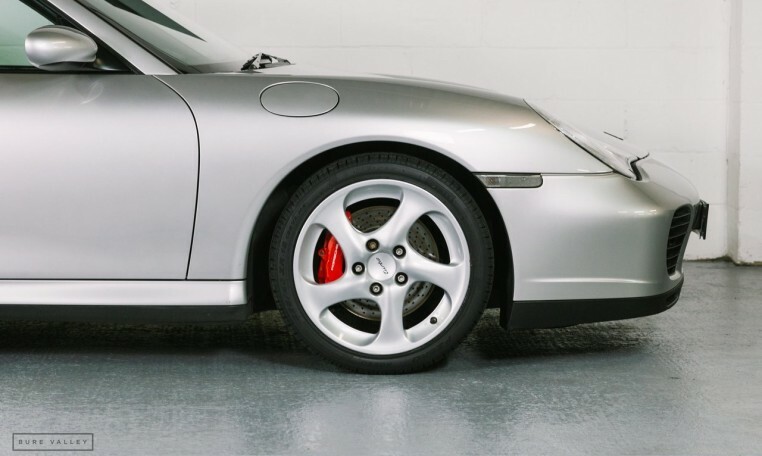 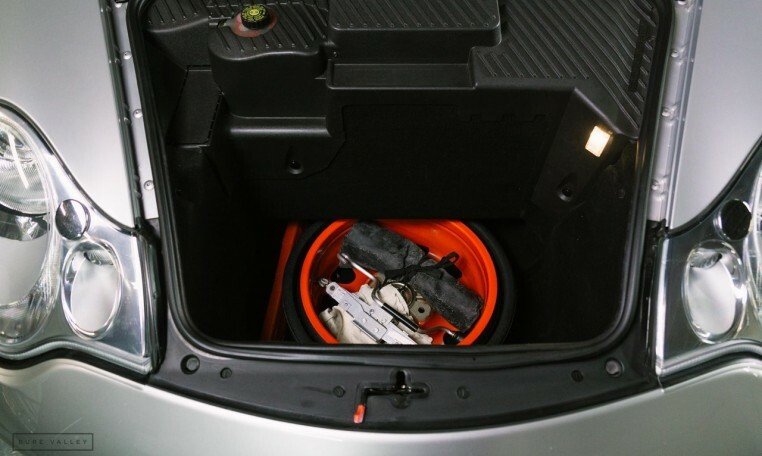 The car has just received a major service after being in storage for the past 5 years, this included 4 brand new Pirelli tyres, engine & gearbox oil, filters, spark plugs, front & rear brake pads, brake fluid & also a new battery. 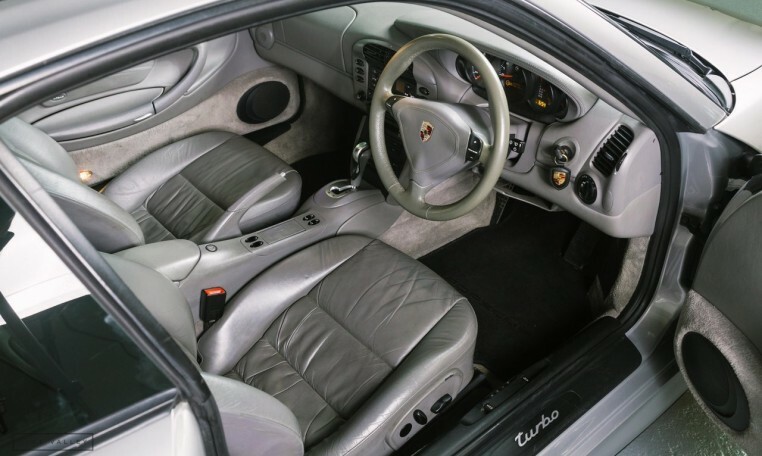 The original book pack, drivers manual & service book are all present along with 2 keys & past invoices & old MOT’s.